Yesterday the news began to filter out that Oprah Winfrey turned down the President Obama’s request to help him sell Obamacare. Today we learn why–the two are no longer BFFs. 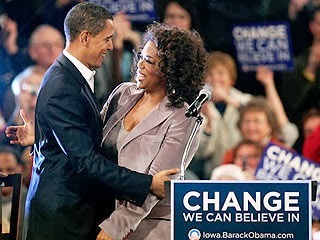 Apparently Oprah was promised tremendous access to the White House, and exclusive material she could use for programs on her OWN network as a reward for her campaigning during the 2008 campaign. Now this may surprise you, but the President didn’t keep his promise. You may remember when Edward Klein’s 2012 book “The Amateur” was released we learned the First Lady was jealous of Winfrey because the President sought her advice. “For her part, Oprah doesn’t like being with Michelle, because the first lady is constantly one-upping the president and anybody else around her,” a Winfrey adviser is quoted as saying in the book. “Oprah has struck back by banning the Obamas from her O, The Oprah Magazine. 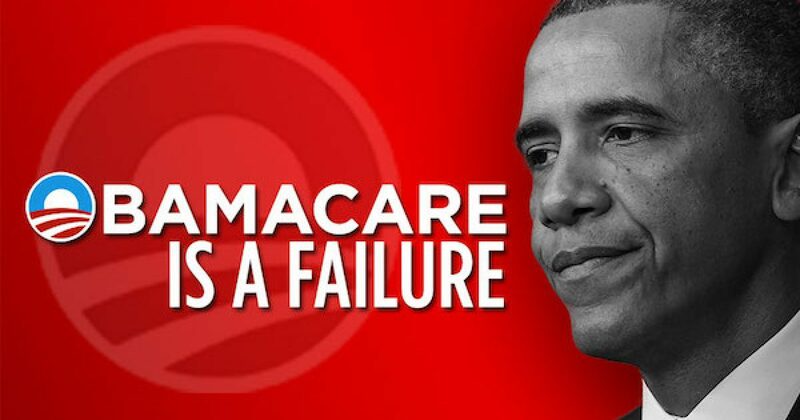 … It probably hurts Oprah more than Obama, who, if he had his head screwed on straight, would have flown to California and begged Oprah to help him save Obamacare. When it comes to holding a grudge, our thin-skinned president is no slouch either.